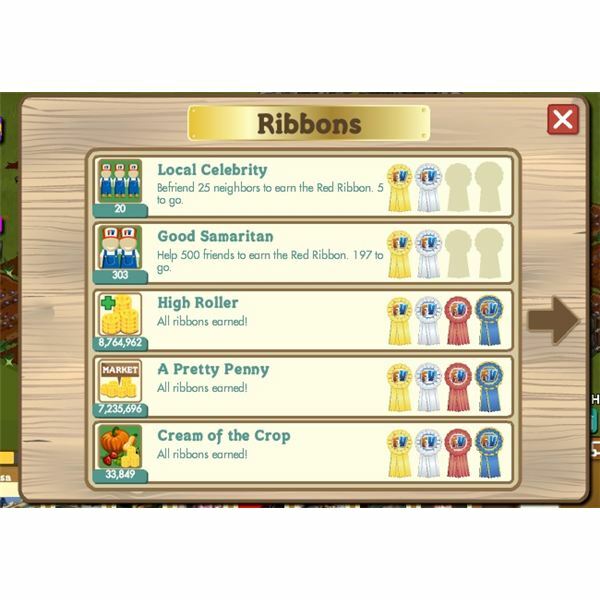 Some Facebook games are rather enjoyable and players get to share all their various achievements with friends and family. FrontierVille is one such game, and a hugely successful one at that. 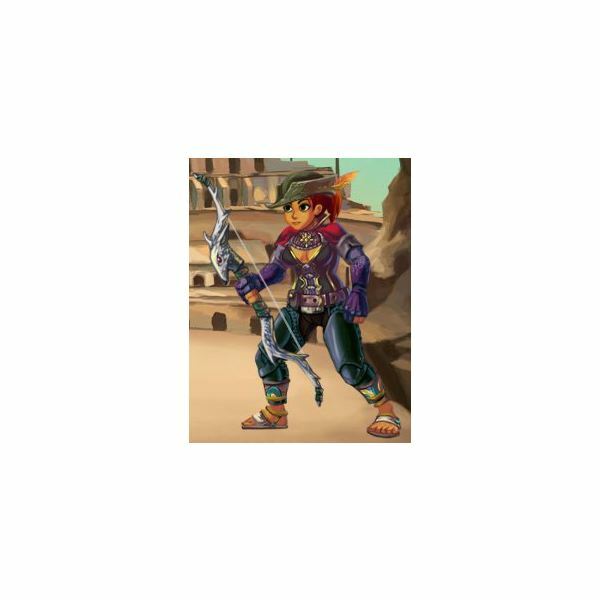 If you need help with the basic aspects and mechanics of the game, read Bright Hub’s guide on FrontierVille. 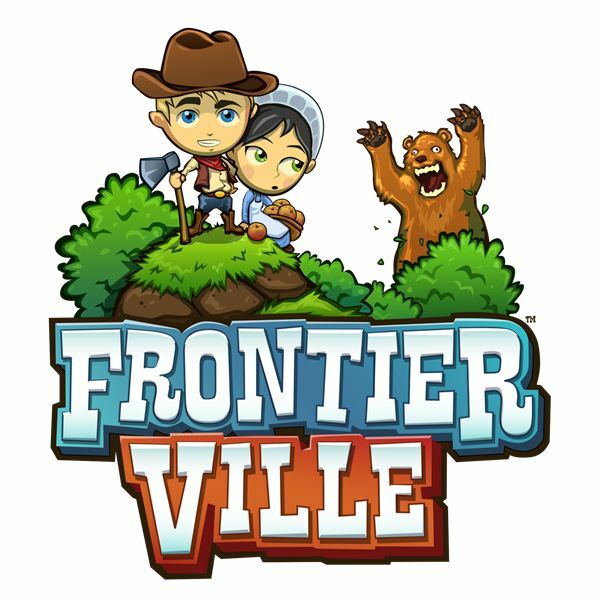 Farmville doesn’t dominate the social gaming scene any more, thanks to new entrants like Sims Social and Adventure World. And this isn’t an all-Zynga list, because there are many other games as addictive as CityVille. Want to know which game made it to the list? Check out these top social games. Create your own sports bar with ESPN Sports Bar and Grill. Serve drinks and snacks to your guests. Listen to live ESPN Sports broadcasts while you play the game with the sports radio application. 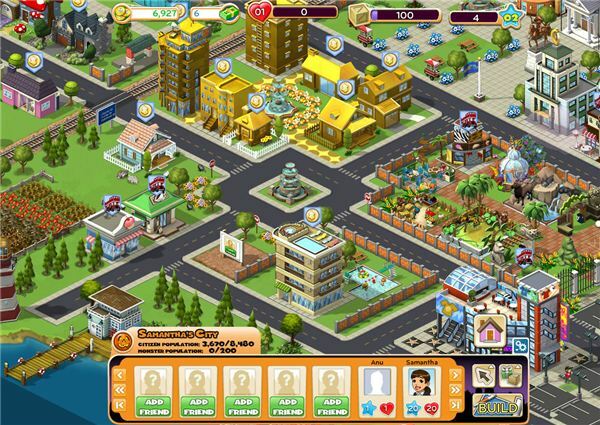 Facebook has many different city building games. 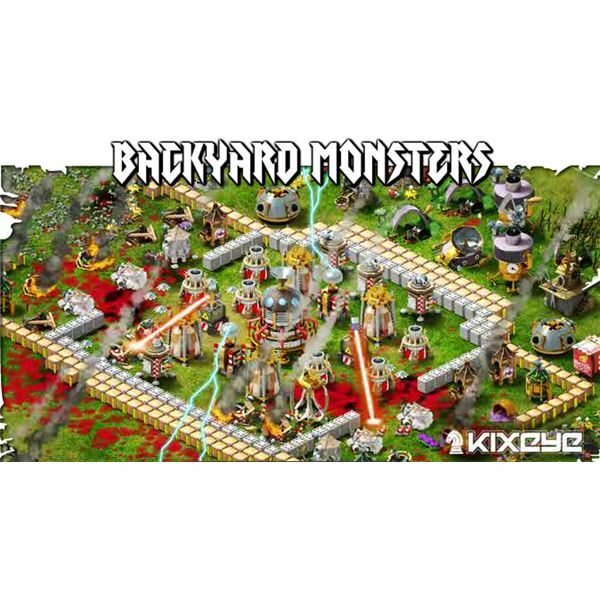 Monstermind takes the city building concept and also allows you to build your city while at the same time destroy it with a wide variety of monsters. Use this guide to learn more about this unique city builder on Facebook. Included in this comprehensive guide are reviews to the games, as well as tips on playing them. There are even some cheats and bots that you might want to look at. Do you love playing Facebook games? Take our quiz and test your knowledge about gaming on Facebook. See if you can get all the questions right in one go. If you’re a Facebook gaming guru this quiz is for you. Do you like farming games? Try this quiz and see if you can get all the questions right. Take a break from planting crops and test your farming knowledge. 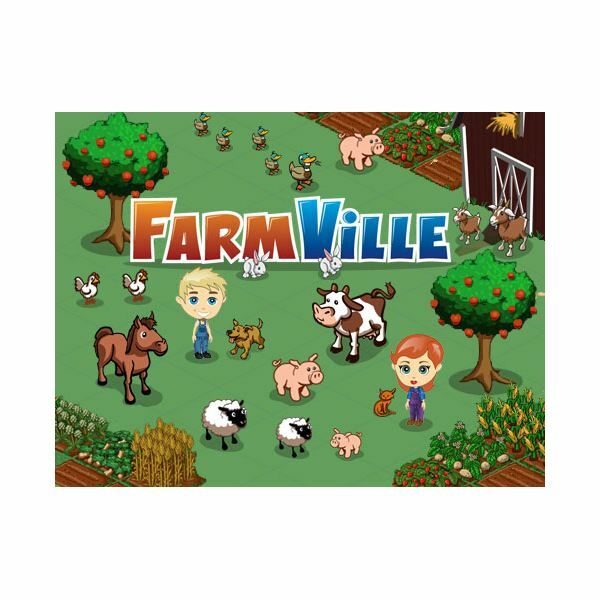 FarmVille is a fun way to interact with your friends on Facebook while growing your very own virtual farm. However, you can’t expect to be a master farmer immediately. Everyone has to start somewhere! 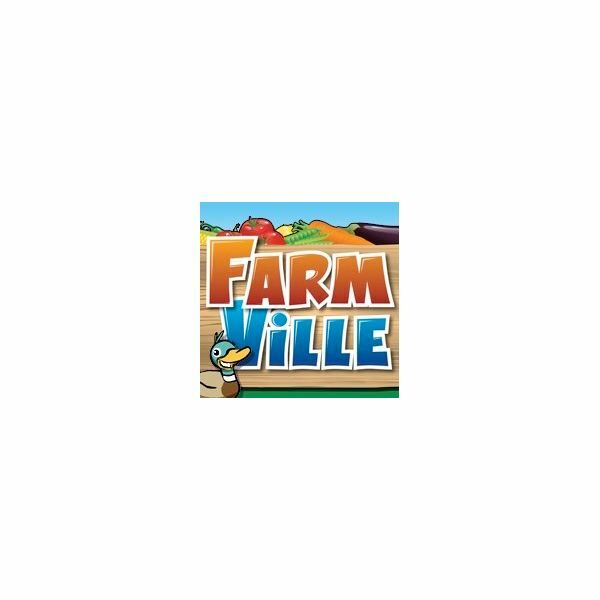 Here is the ultimate guide to learning the tricks of the game so you can be a FarmVille expert! 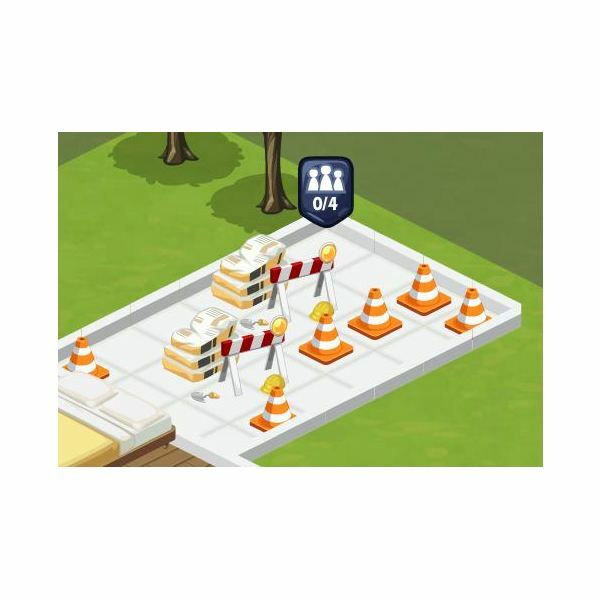 Cityviile Quiz – Do You Know Your Cityville Buildings? Like playing Cityville? 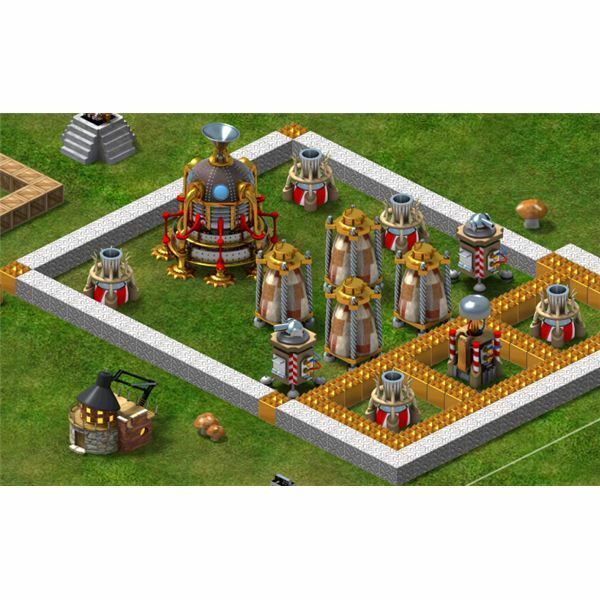 Take this quiz and test your knowledge on the structures and upgrades in the game. Can you answer all of them without looking at the game? In theory, Facebook is a wonderful platform for potential games. What a pity the potential has been squandered thanks to the developers’ voracious appetite for more users at ANY cost. Quality gameplay? Irrelevant. Good UI design? Pshaw. Good user experience? Not important. Sad. 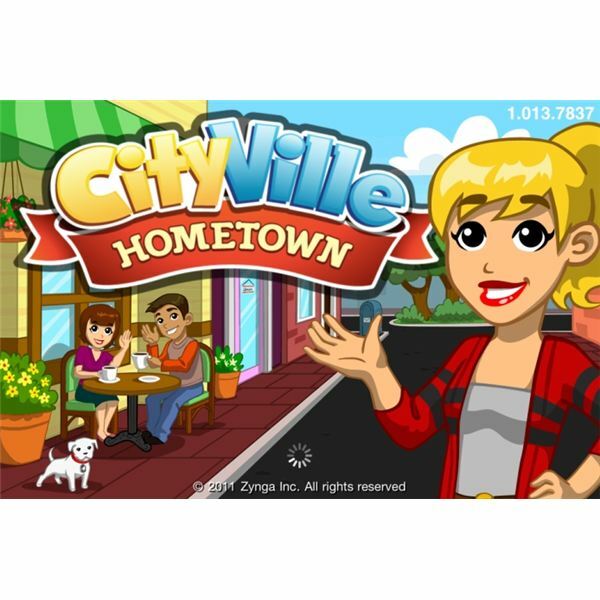 CityVille is a popular Facebook city building game.These guides will not only let you know if this game is right for you, they will also show you how to play. 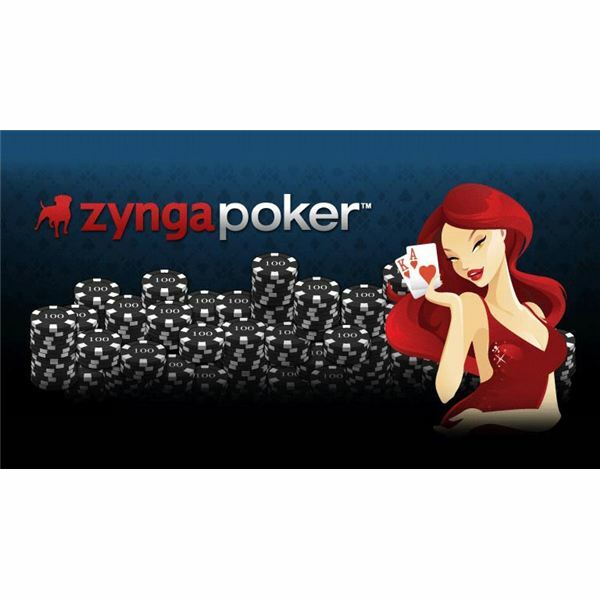 You’ll find informative reviews, basic playing guides, and deeper articles that explore all aspects of this great Zynga Facebook game. Wondering How to Get Friends on Facebook for Social Gaming? 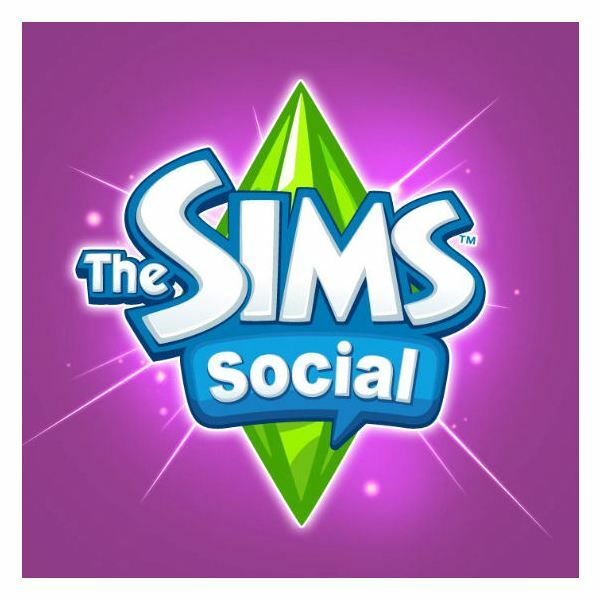 Do you enjoy playing games like “FarmVille” and “The Sims Social” on Facebook? Do you have many friends that play it too? If you want more friends on Facebook to help you with your social gaming, this article will help you do just that – and avoid feeling like a weird internet stalker. Word game enthusiasts will find plenty of games worth playing against their friends or random opponents on Facebook. 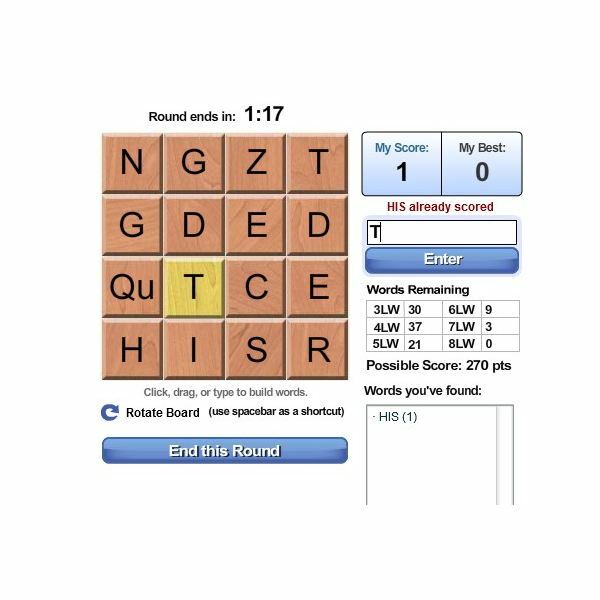 Here are some of the most popular games, including Scrabble and Text Twist clones. Are you obsessed with building a city worthy of being the envy of all your friends on Facebook? Zynga has a new game designed specifically for the iPhone to help satisfy your city building addiction 24/7. Find out why going small instead of big can be so much fun. Avoid the frustration of having your home overrun by zombies by learning what items to conserve. Take down those troublesome super zombies with ease with some crafted weapons. 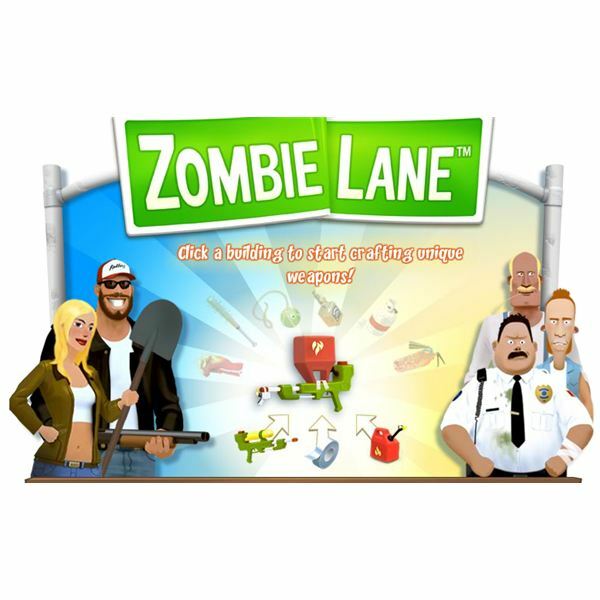 Stock up on food and coin through farming to survive the apocalypse. The top games on Facebook only represent a small number of the hundreds of games found on the social networking site. However, understanding what games are the most popular and why will help a social gamer decide what game is for him. Deep Realms is a fun dungeon-crawling RPG on Facebook. Before starting to play you’ll need to pick a class – an hard choice. After all, the game asks you to pick a class when you haven’t really had a chance to play. Here is more information about each class and what they earn as you progress. Social gaming soars stratospherically as sagacious salesmen stare at salient statistics, while spondulics are served. Sempervirent scenes send seniors to Shangri-la, all to gamers’ suspicions. Social gaming facts, figures and thoughts on Brighthub.